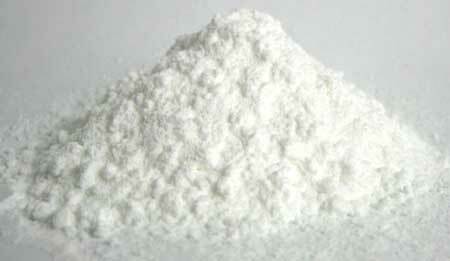 If you are looking for high quality Fresh Chakki Flour, then Cardin Health Care Pvt. Ltd. is the perfect destination for you. 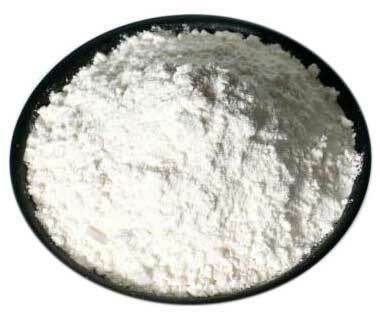 We offer a wide range of Fresh Chakki Flour including Whole Wheat Flour, Oats Flour, Barley Flour, Ragi Flour, Chana Dal Flour, Soya Flour, Maize Flour etc. 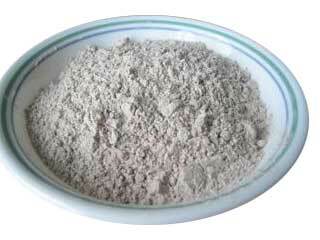 Freshness and highly nutritious are some of the chief factors that make our Chakki Fresh Atta highly recommended amongst the globally located customers. 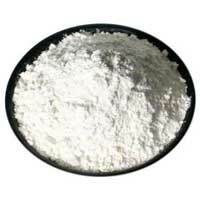 We are recognized as one of the best Whole Fresh Chakki Flour Manufacturers from India. 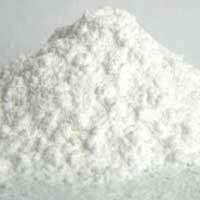 The Wheat Flour that we provide is a powdery substance derived by grinding or meshing of the wheat grains. 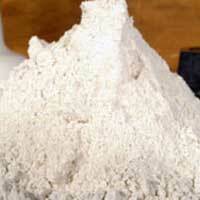 We assure health benefits of Wheat Flour as it is a rich source of Calcium, Iron and Fiber. 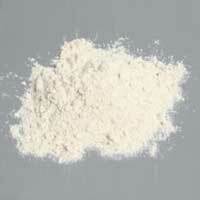 We manufacture Wheat Flour for various brands under Contract Manufacturing. 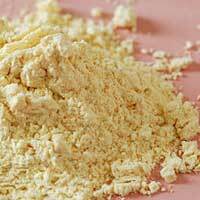 Barley flour is a fine powder that is made by grinding whole barley grain. Along with many other flours, it can be used to replace part of the wheat flour in a recipe for a different flavor and texture. 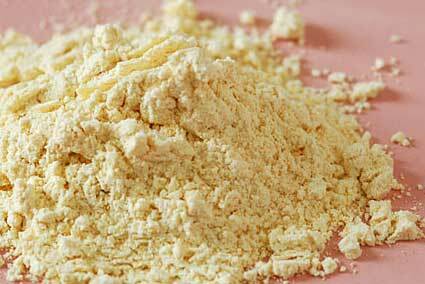 Barley flour can also be used in other cooking applications, such as acting as a thickener in soups and sauces. 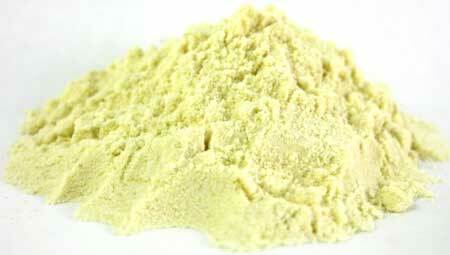 When corn is grounded especially fine, it is often referred to as corn flour as It is also known as cornmeal. 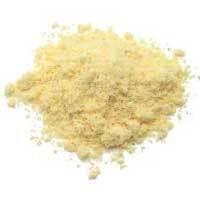 This type of cornmeal can be used in a number of recipes. 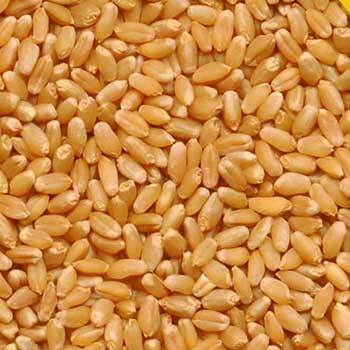 Oatmeal contains high amount of fiber that always keeps you healthy. 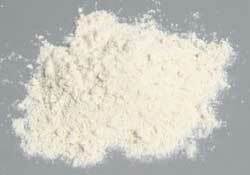 Also, oat flour is a good source of vitamins and minerals. 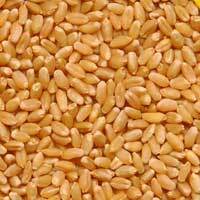 The water soluble fiber in oatmeal helps to lower cholesterol. 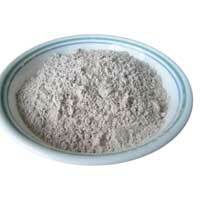 Finger millet (locally called ragi), It is the whole grain, which is main source of calcium & Iron. 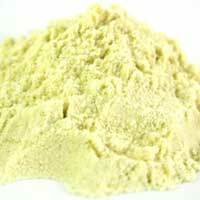 Finger Millet is also known as Nachni and Oriya. 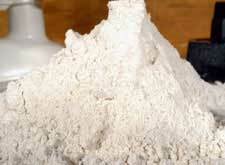 Ragi flour is made from sound & clean Ragi through Milling Process.